A ceremony on campus yesterday welcomed 60 new citizens to Canada. 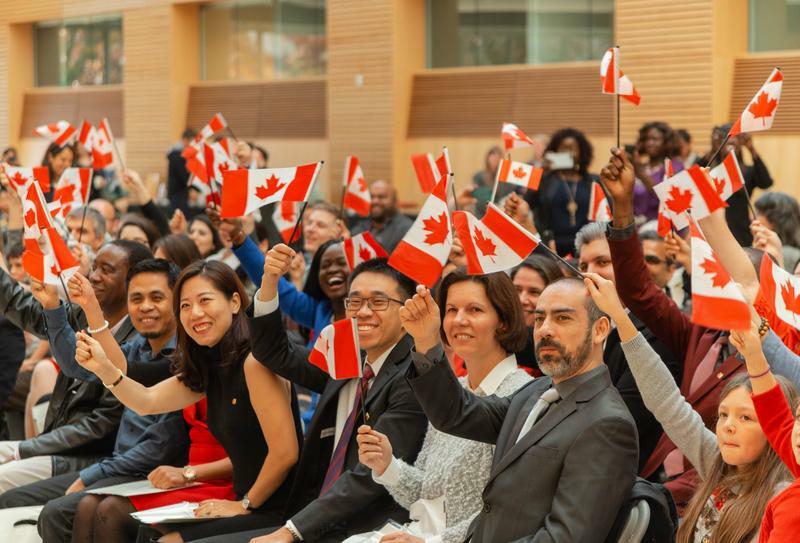 Held in the UBC Life Sciences building, the citizenship ceremony was a joint event between UBC, Immigration, Refugees, and Citizenship Canada and the Institute for Canadian Citizenship (ICC), a non-profit organization that organizes programs to encourage active citizenship. The ceremony began with a series of roundtable discussions between new citizens about their experiences in Canada. 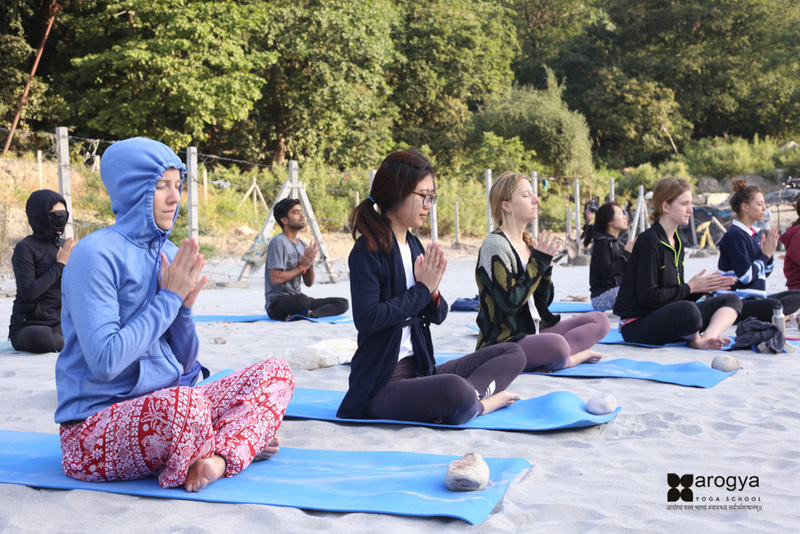 Christine Klarey, a roundtable host affiliated with ICC, said her table’s discussions involved learning about people’s reasons for coming to Canada, the journeys they went through and aspects of Canadian culture that surprised them. Philip Lam, a 16-year-old high school student who was raised in Korea and Japan, told The Ubyssey that he was bullied in both countries because of his mixed identity. When his father got a job in Canada, he decided to tag along but feared people would be just as judgmental. To his surprise, Lam said he feels accepted here. After the discussions, the official ceremony began with speeches from UBC President Santa Ono, UBC Chancellor Lindsay Gordon and Dr. Judy Illes, a UBC neurology professor who was recently appointed to the Order of Canada. In particular, Illes recalled her own family’s experiences fleeing from their home country to Canada for their survival. The new Canadians shared these these feelings of optimism and gratitude. Christine Akhder, who immigrated from Fiji, said she’s already interested in voting in next year’s federal election. “There wasn’t an election [in Fiji] for a couple years,” she said, noting that elections were suspended in her home country for a period of time due to a coup. Endre Sinkovic, a UBC dentistry student from Hungary, simply praised Canada for what he perceives as the kindness of its people and the country’s commitment to democratic values. This article has been updated to correct the number of new Canadians at the ceremony.